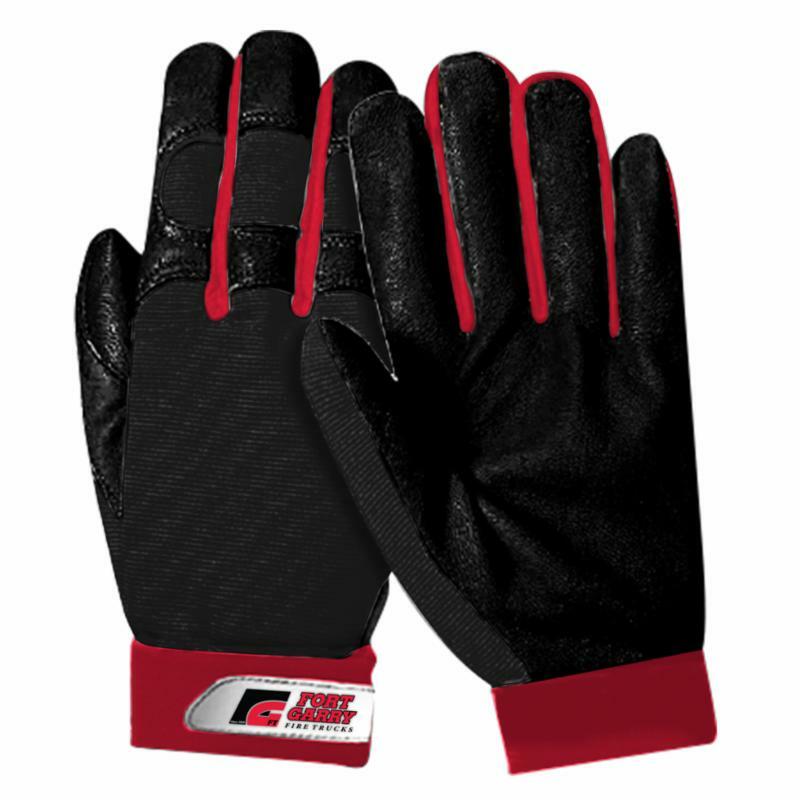 This all-purpose glove is constructed with a full grain goatskin leather palm to eliminate material bunching, so you have better control when using hand tools. Breathable fabric forms to the back of your hands to help keep them cool and comfortable on those sauna-like workdays. The mechanics glove is secured by a comfortable closure, so you have full range of motion during every job.